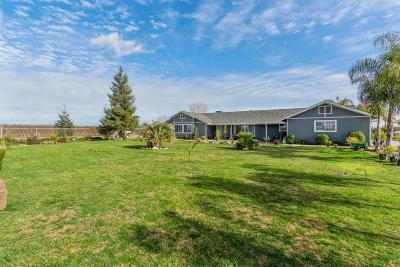 Nestled back off the road on over 15 acres, you will love this beautiful 4 bedroom, 3 bath home in the highly desired Clay school district. 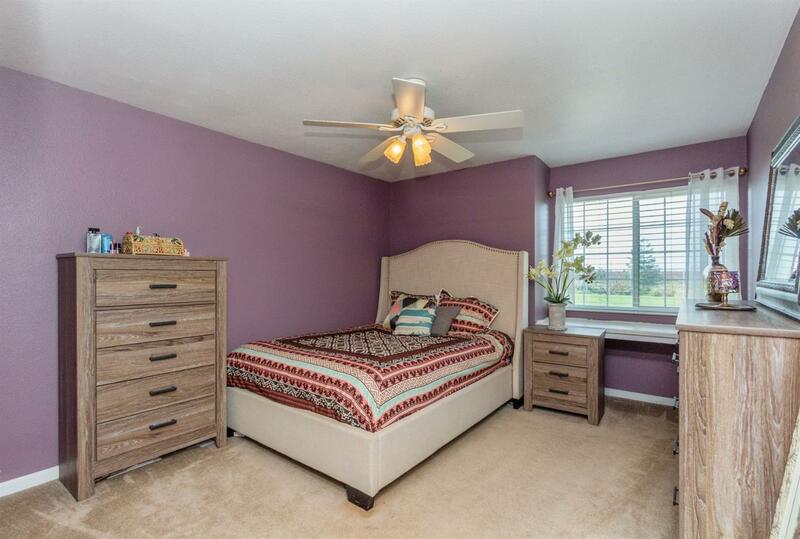 The home boasts an open floor plan with plenty of space to entertain. 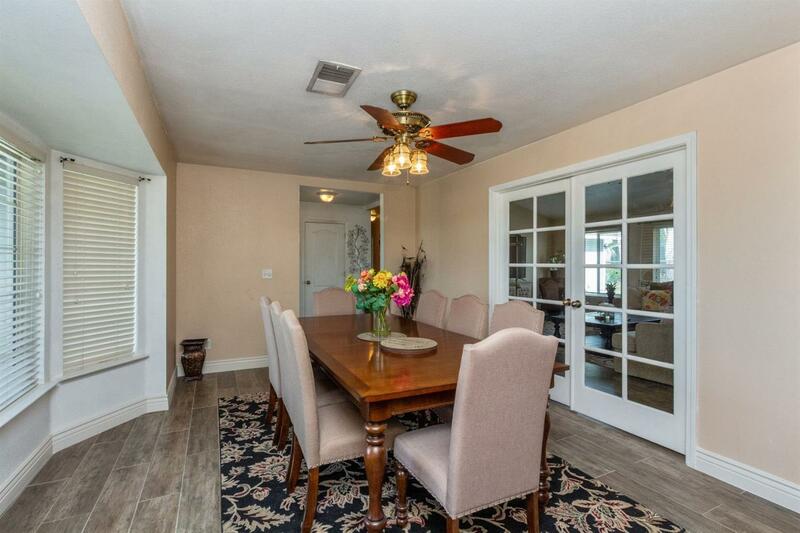 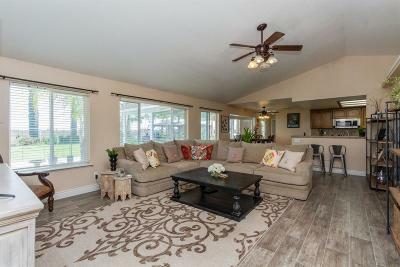 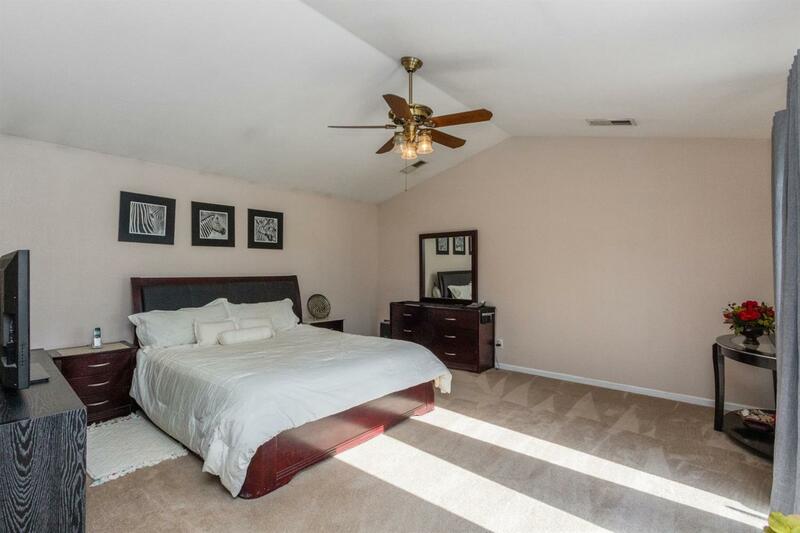 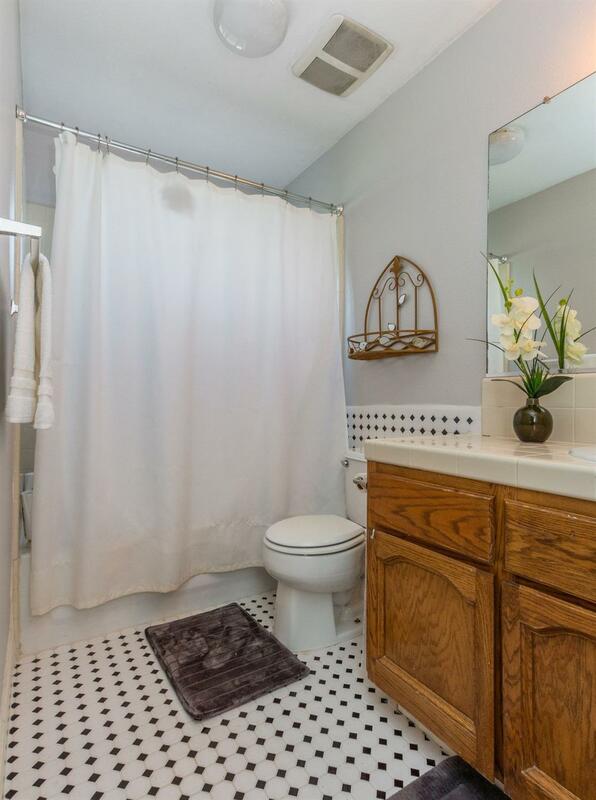 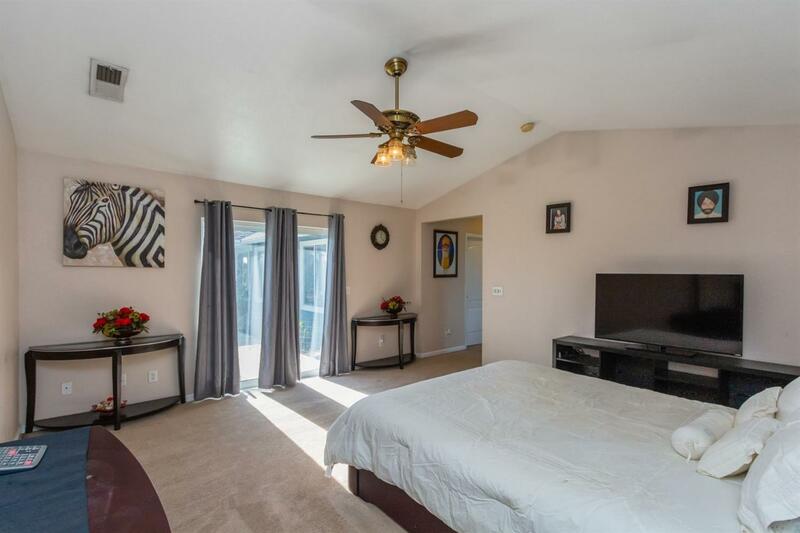 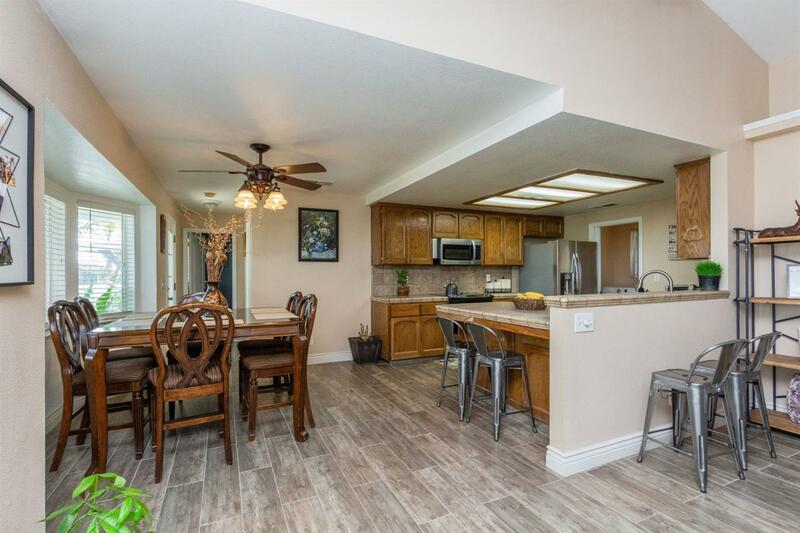 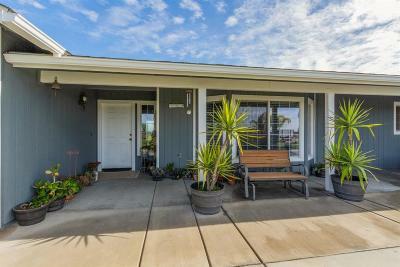 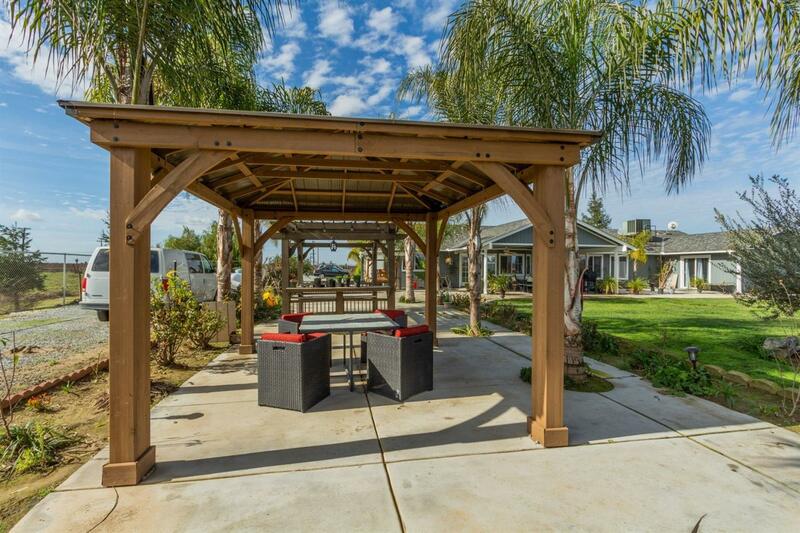 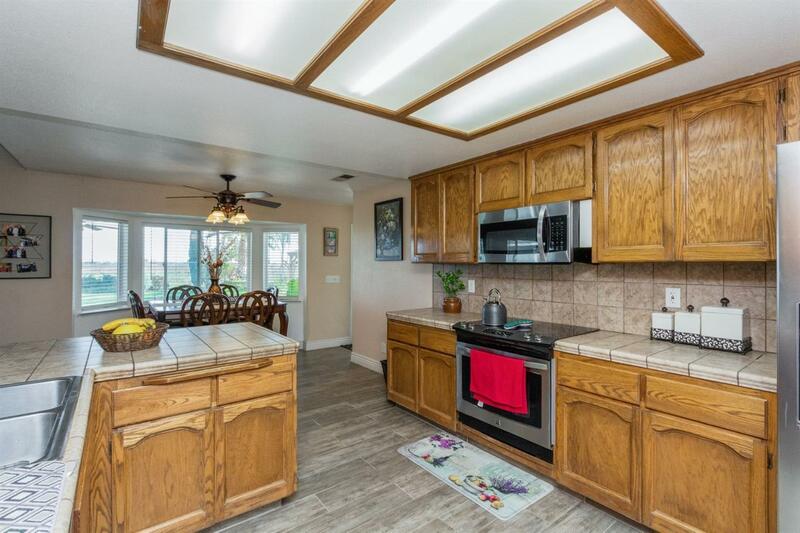 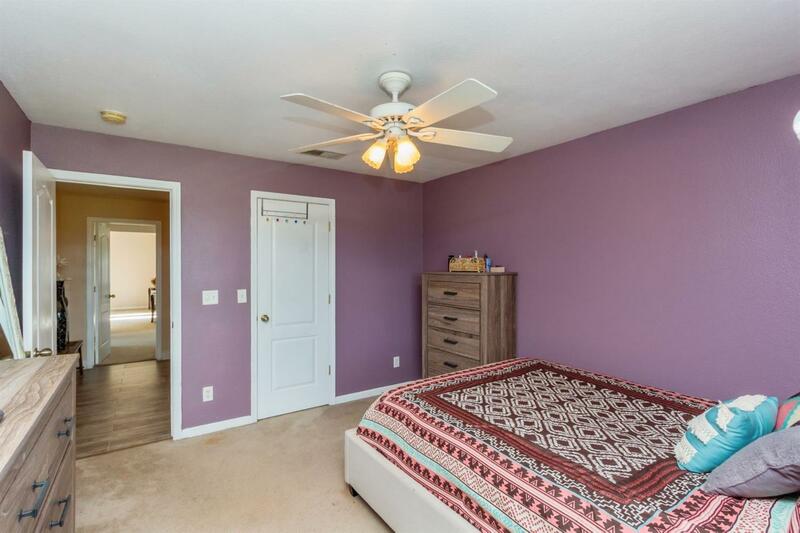 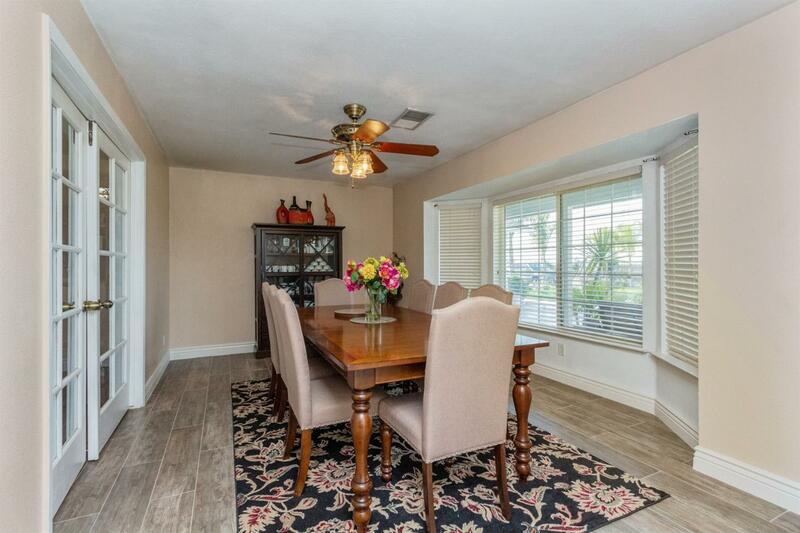 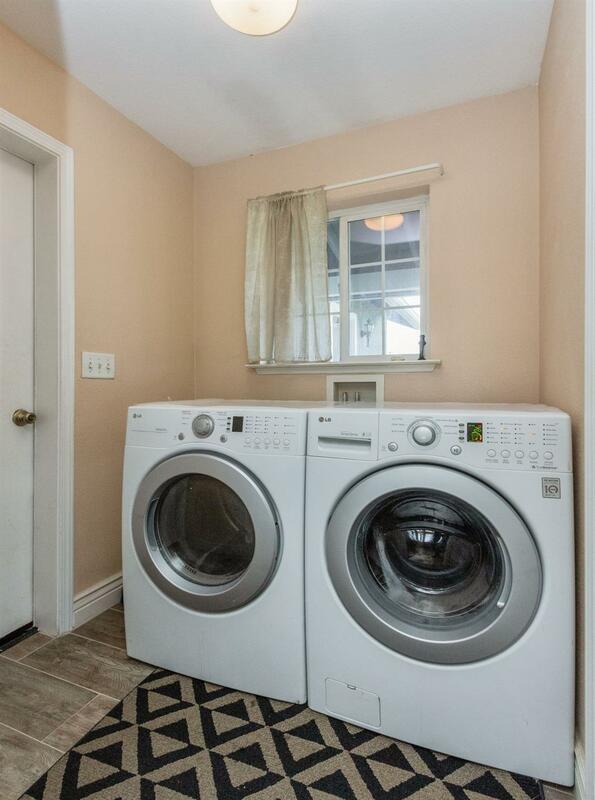 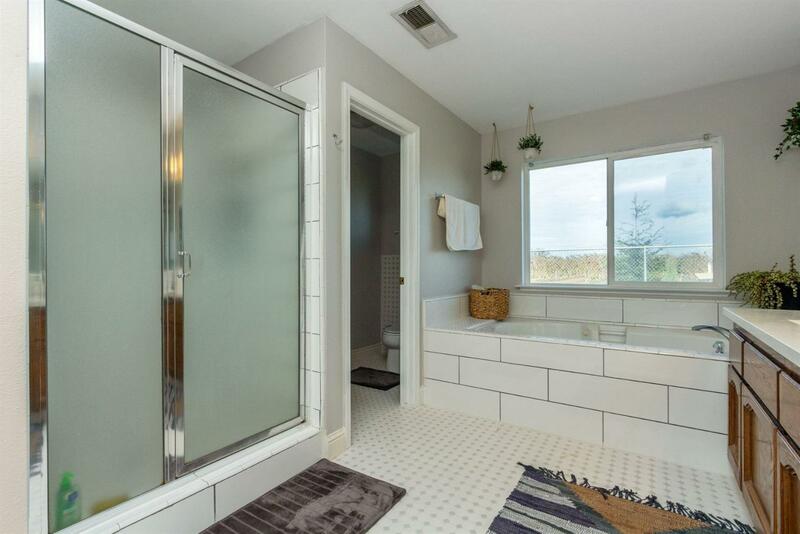 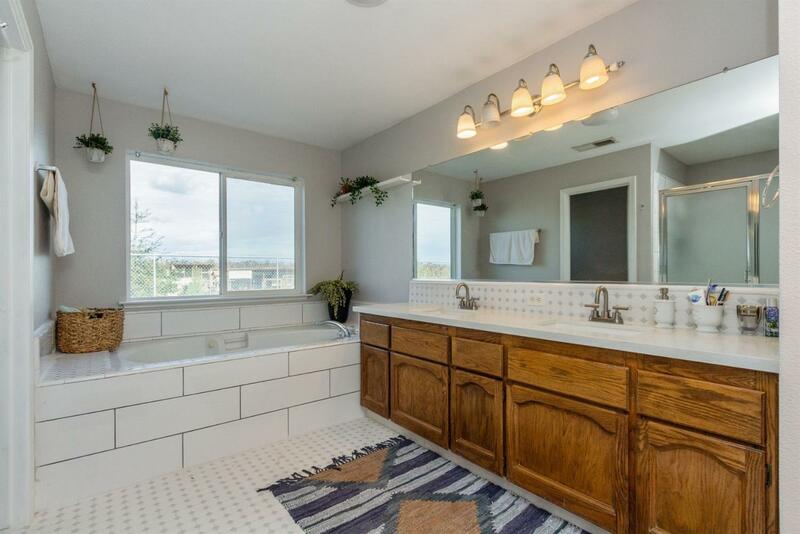 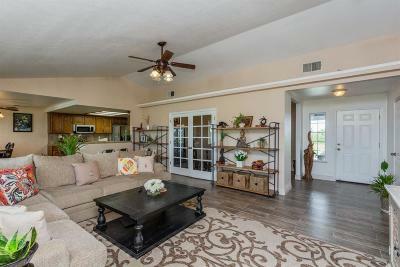 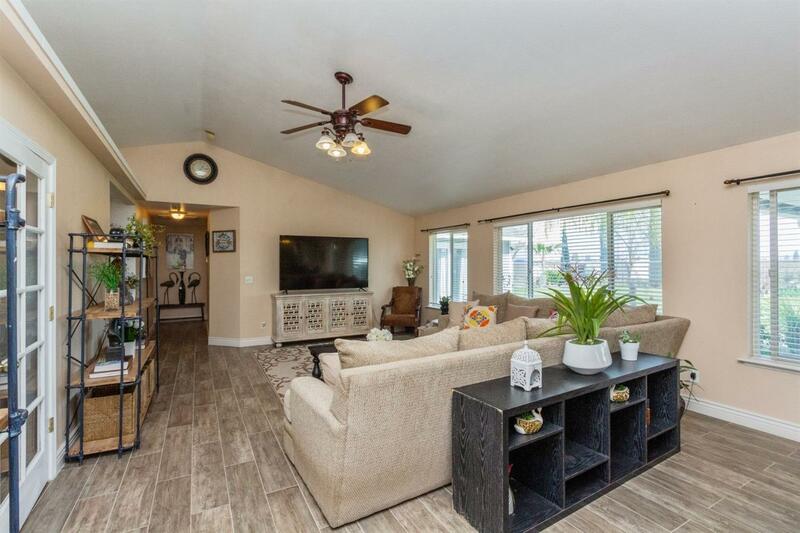 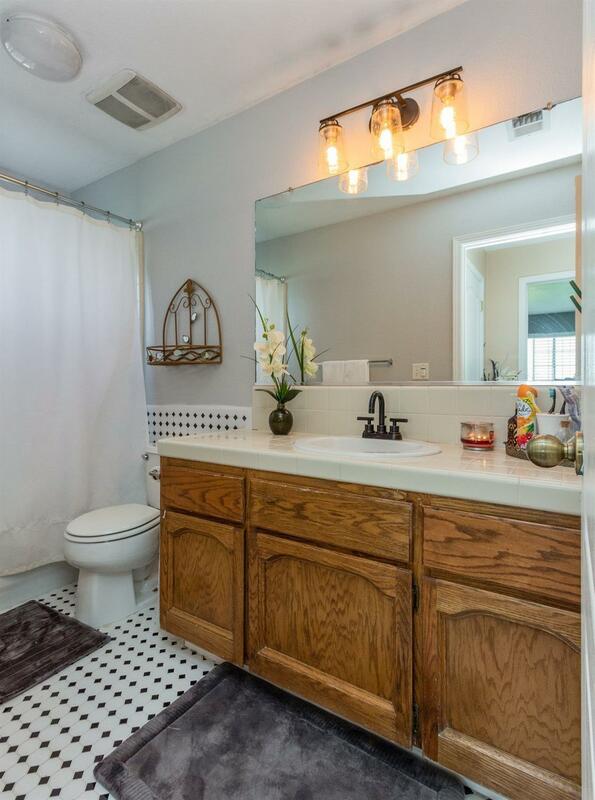 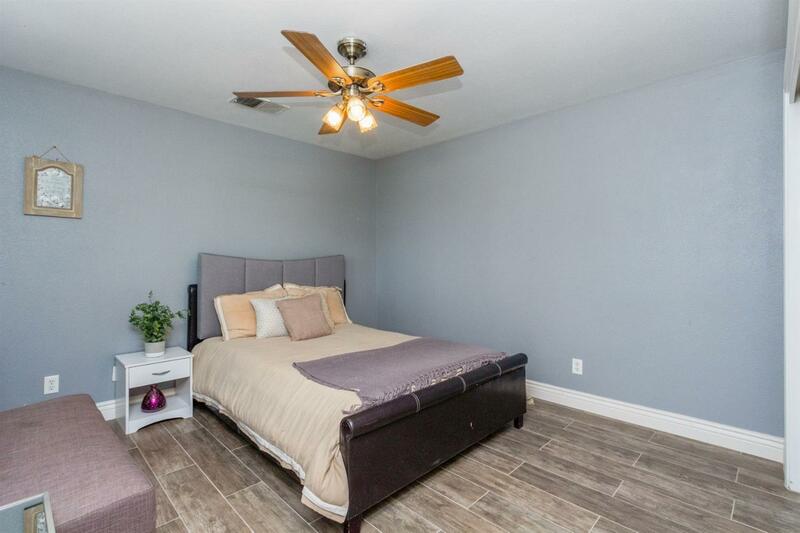 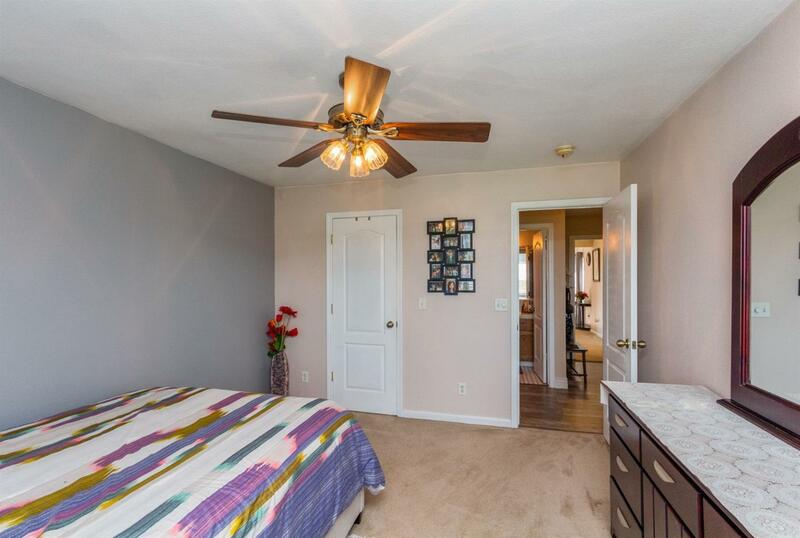 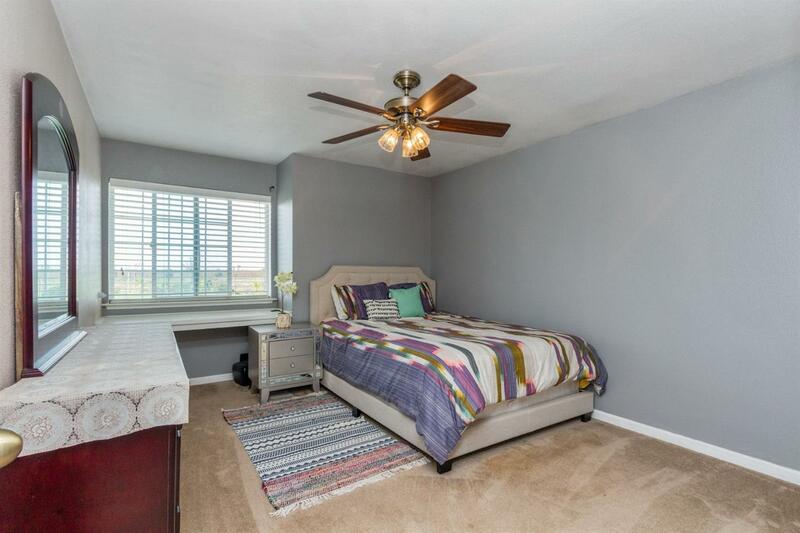 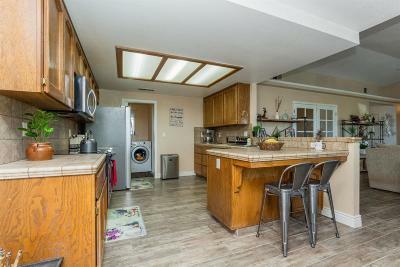 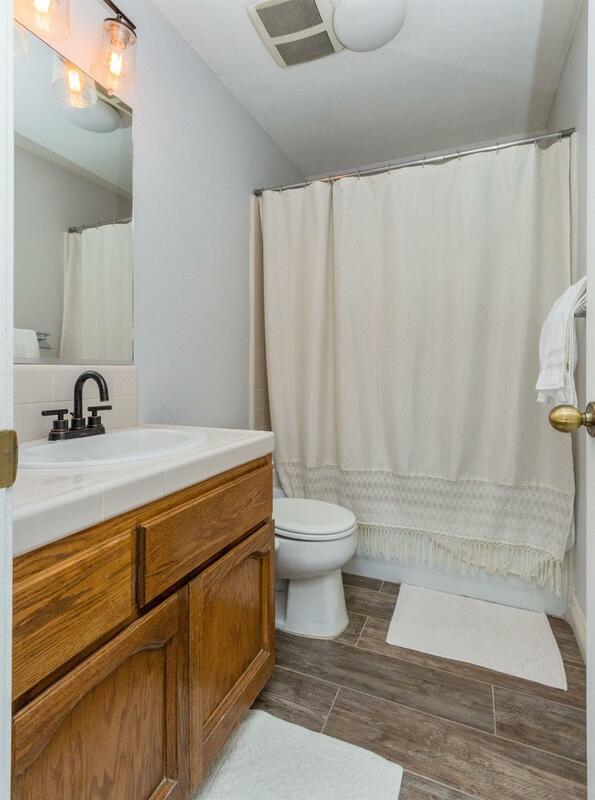 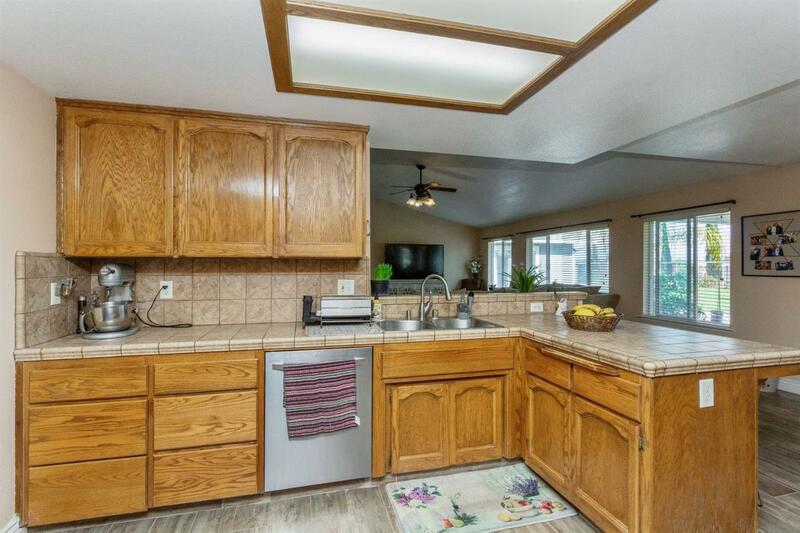 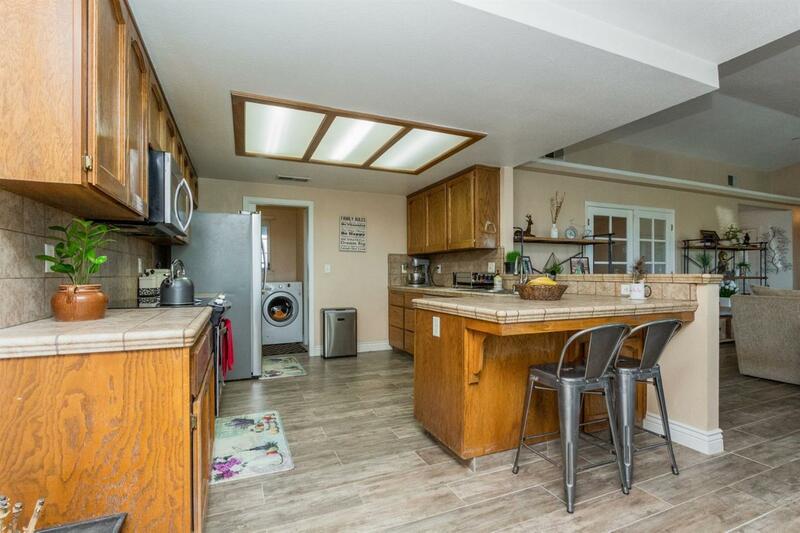 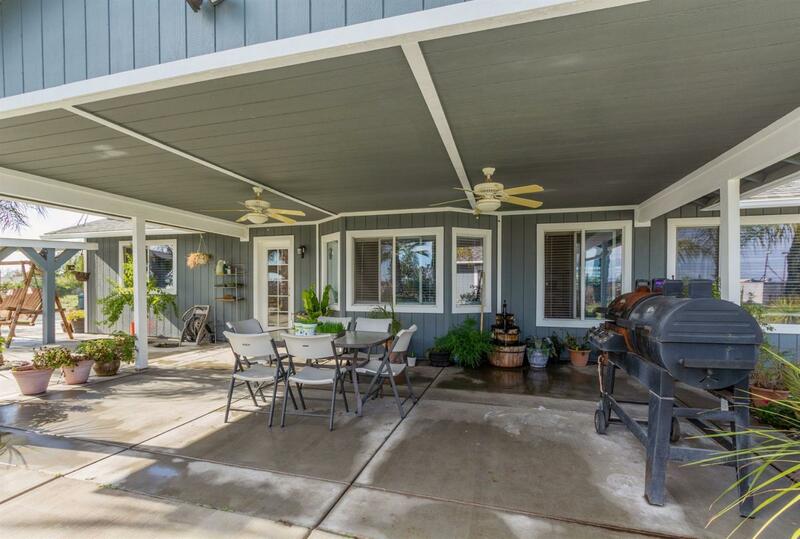 From the beautiful kitchen, out to the large covered patio with spacious yard. 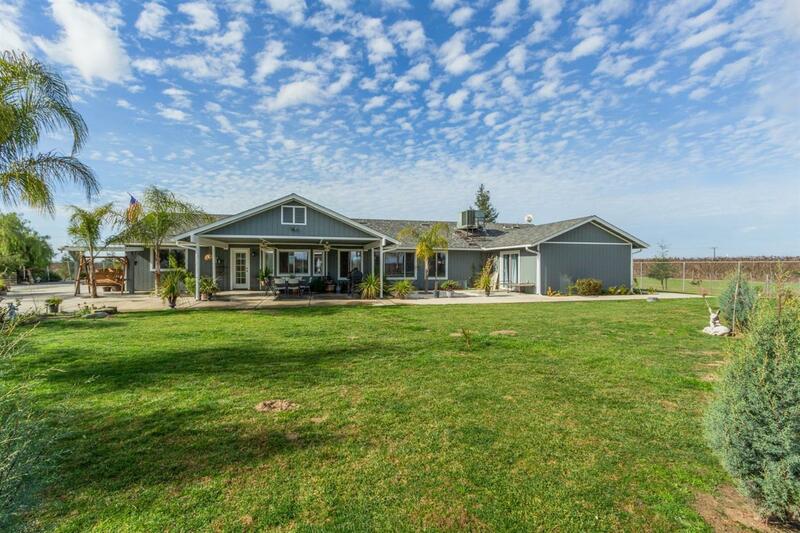 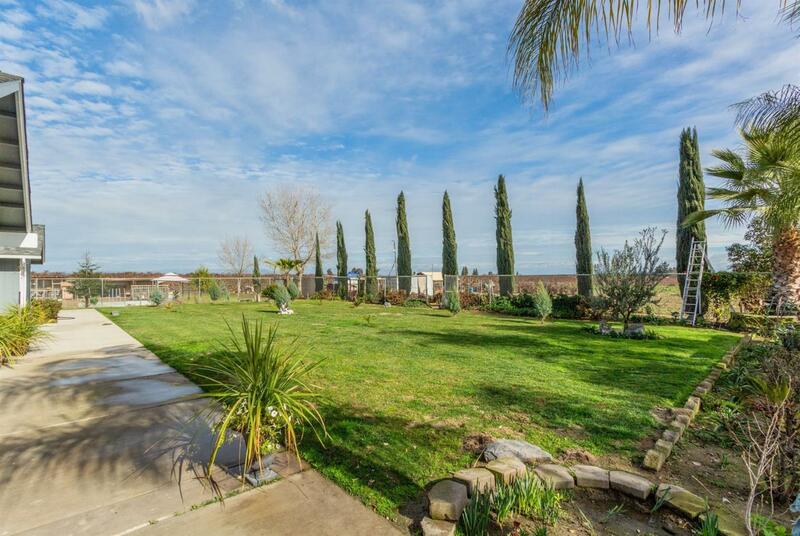 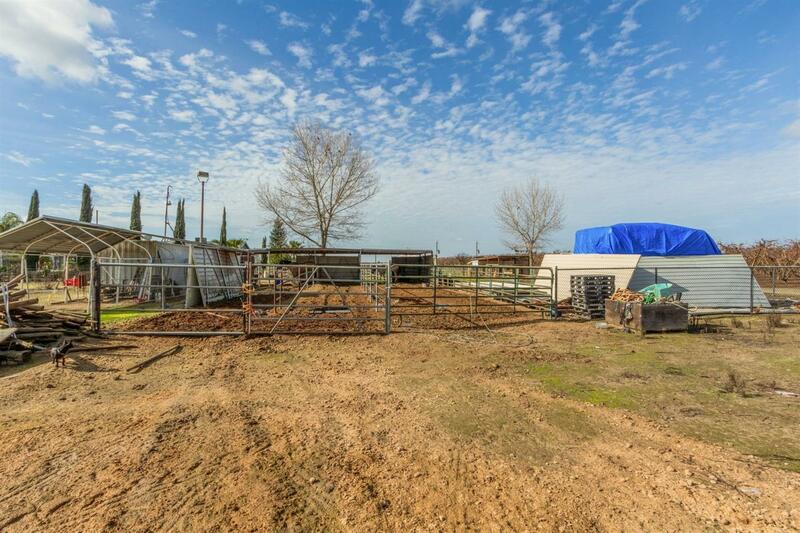 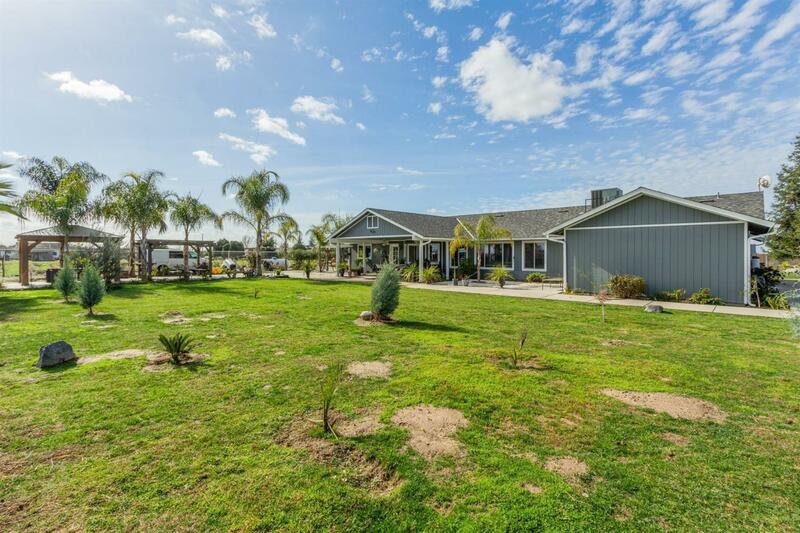 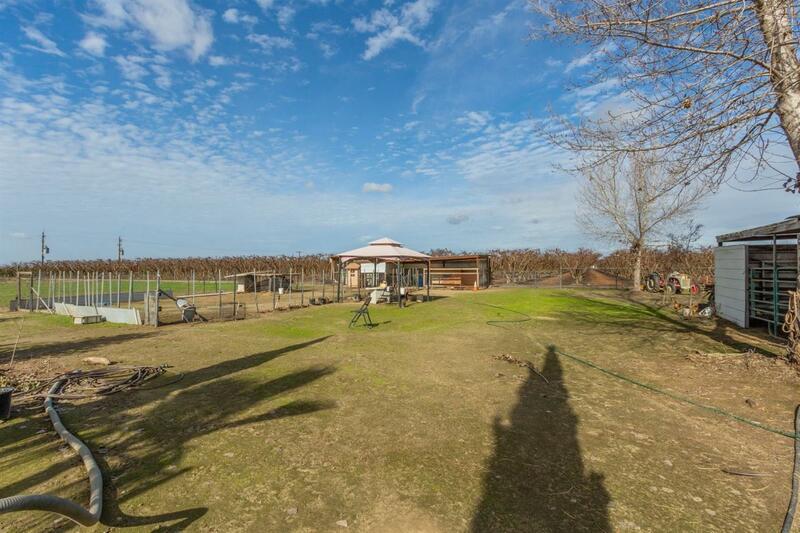 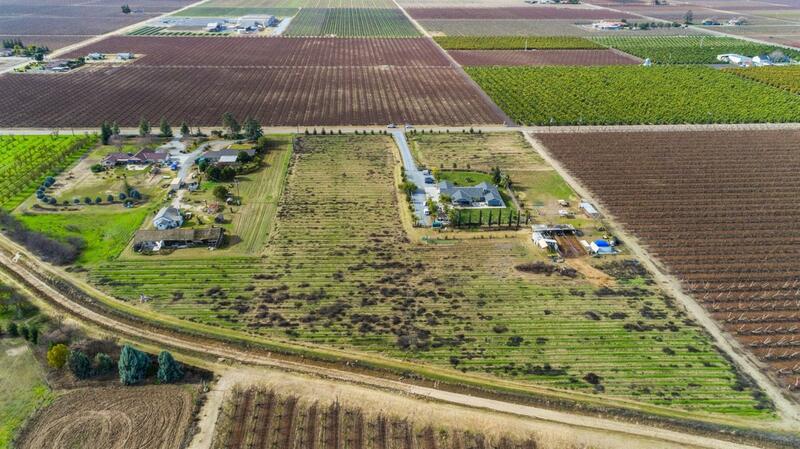 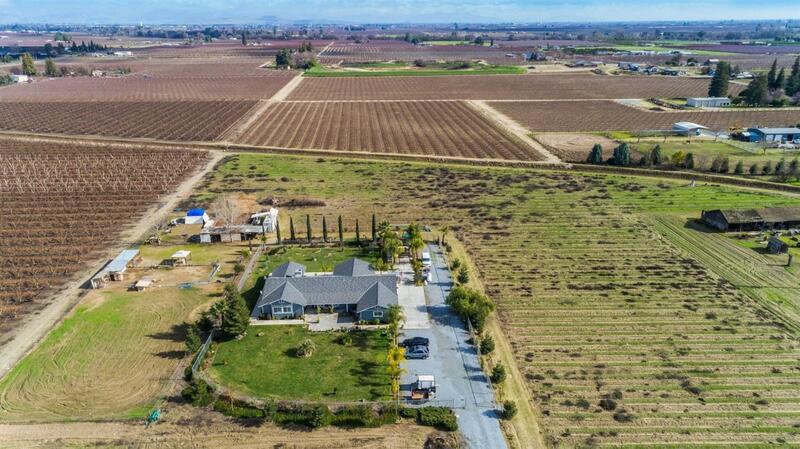 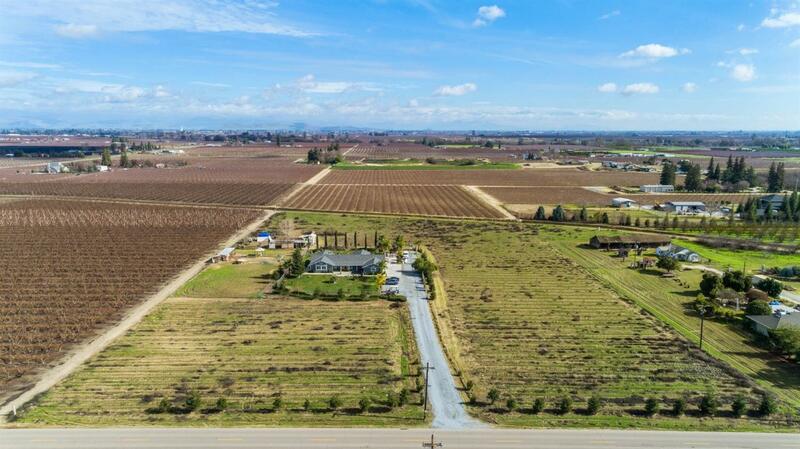 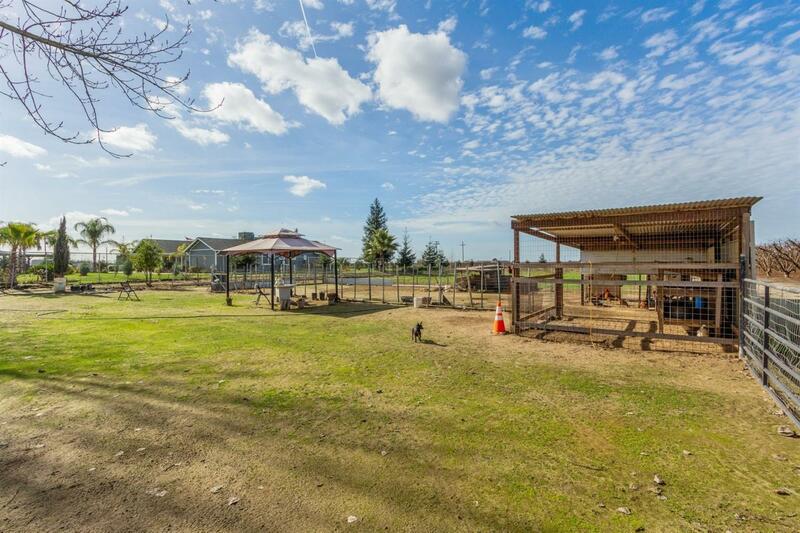 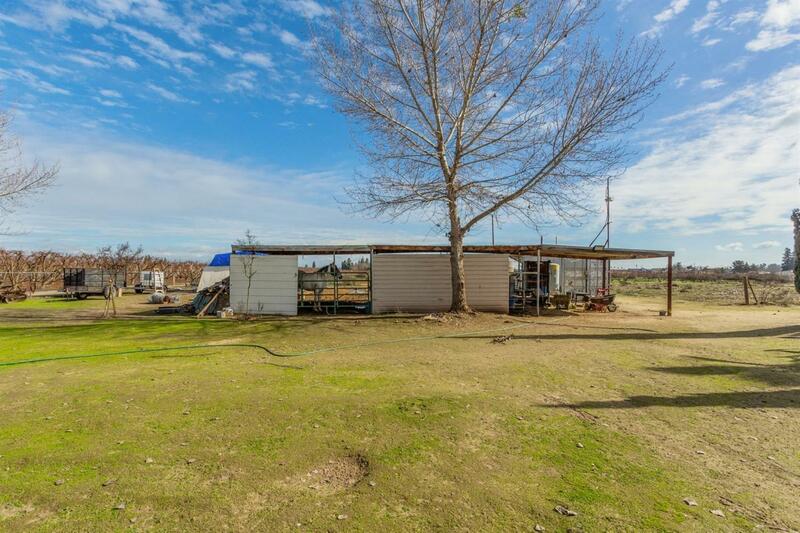 The property offers space for your farm animals and plenty of acreage with farming potential. 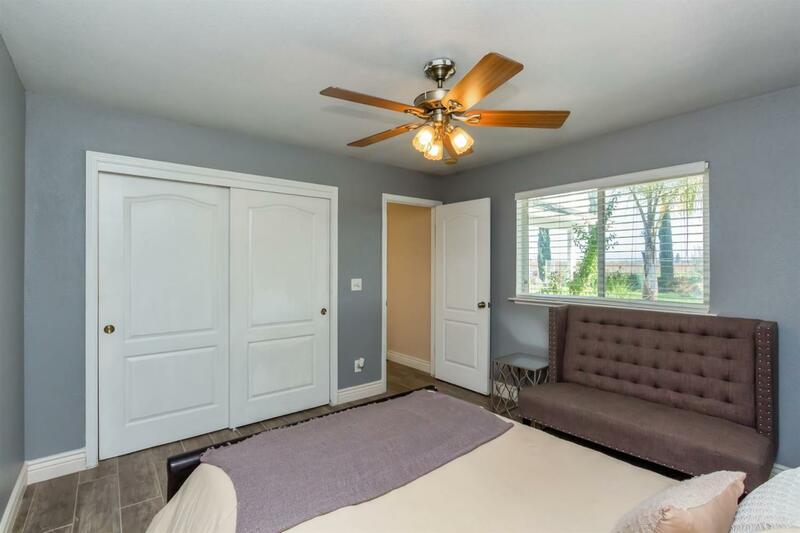 Call for your private tour today.